Did you meet your goal, plan or dream in 2014? 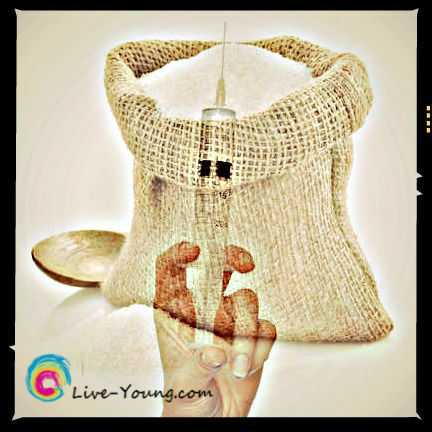 Our community here at Live-young.com had a gigantic year full of intriguing nuggets about healthy lifestyle choices (of course excluding the fried food fest lol!). Here are a few of my favorite posts plus great news on how our dedication to this process of learn, teach and do significantly grew our readership! Which posts were your favorite from 2014? Whoa 6,700 views on Live-Young.com in 2014! That’s 1,000 more views than last year. How my blog got found: Pinterest. No surprise here. With my love for visual photos, this is one of my favorite sites. They came from 104 countries mostly United States, U.K. and Canada. 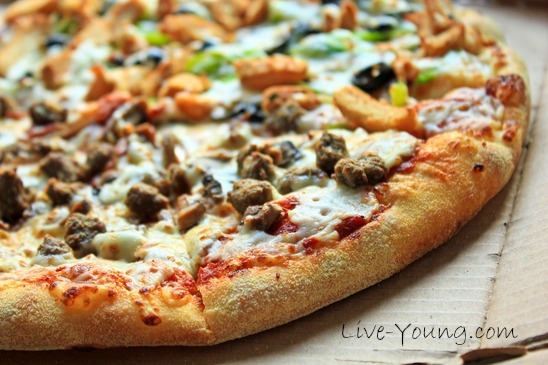 I’ve spent many years doing personal research on all facets of healthy eating and nutritional supplements. I conquered both migraine headaches and low blood sugar. It prompted me to question what else is possible with nutrition. Feeling tired and run down all the time? Are you ready to have more energy? Let’s turbocharge your body’s defense system and get your immunity in peak condition. 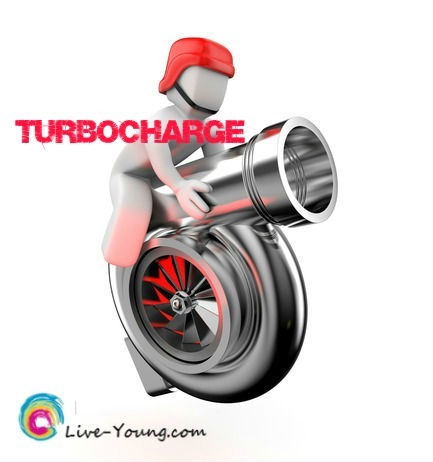 Here’s 15 ways to turbocharge your immune system now! Did you know starting at age 40 your reading vision begins to decline. In the 50’s and 60’s your risk increases for cataracts, glaucoma along with eye floaters and dry eyes. 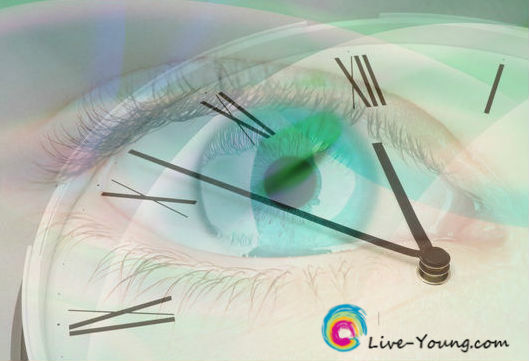 Here’s some tips to slow down the aging process of your eyes in the what you can do section of my post: eat right to see right forever! Why do we respond to our cravings for sugar, carbs and salt? Is it lack of will power or is it a brain response that you are unable to control? A new study suggests that high glycemic foods also know as bad carbs and foods high in sugar can be just as addictive as cocaine. My mother’s passion for philanthropy inspired me to follow in her footsteps. My parents were faithful to several organizations including: The Salvation Army and Cross-Lines Community Outreach, Inc. which I’m proud to continue this legacy. Doing what I love ringing the bell during the Christmas season. There are many reasons why to help those in need. 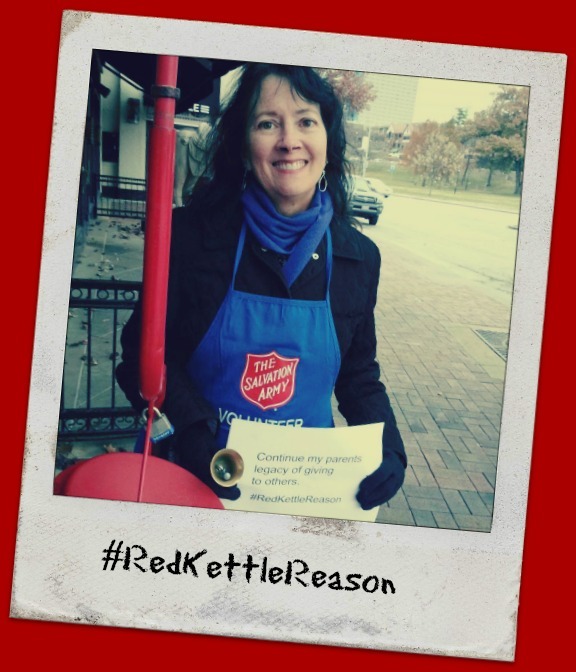 My #RedKettleReason is: Continue my parents legacy of giving to others. I love everything social! 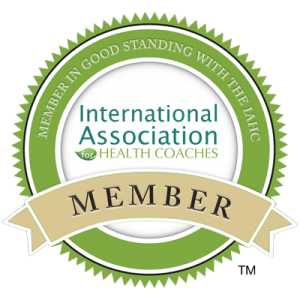 Love to network, meet new people, build relationships and sharing of life stories. 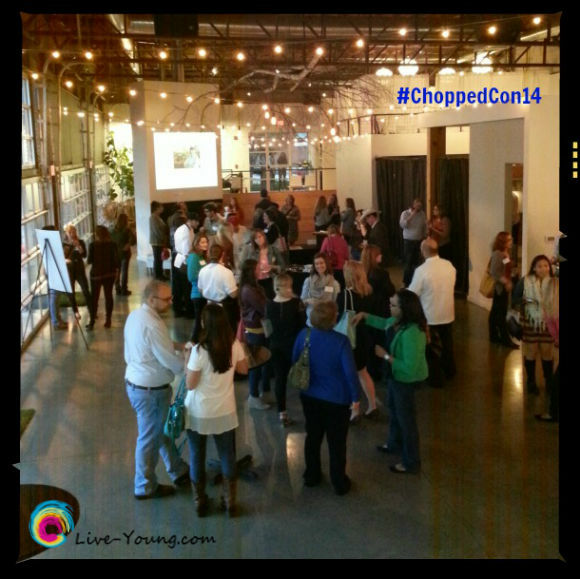 So what was a healthy living blogger doing at a Chopped Conference surrounded by food bloggers you ask? Well my love of healthy living, community and social media plus it’s right here in my hometown of Kansas City. So it seemed like the right place for me and it was! There you have it! 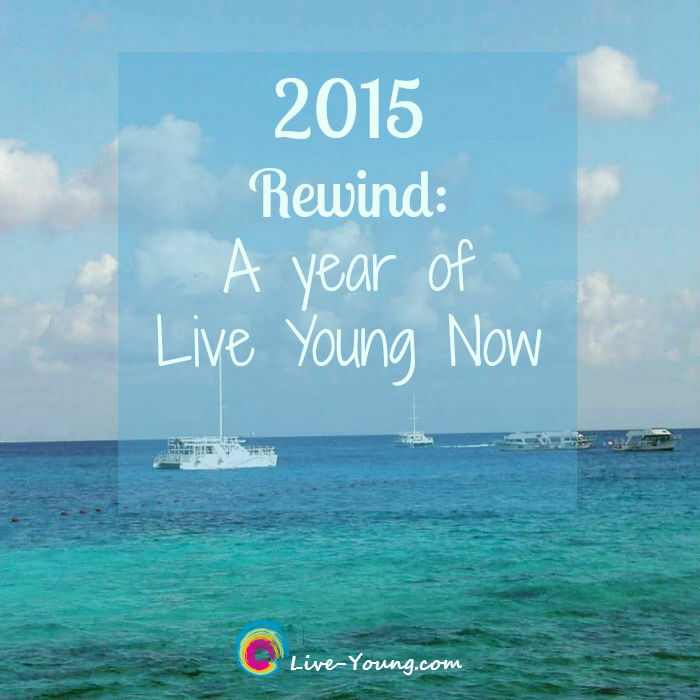 My 2014 retrospective: a year of living young. Thank you for being the best part of Live-Young.com and here’s to many more rejuvenating and living young years together! Oh by the way here’s the post about the deep fried food fest. Enjoy! Cheers to a Healthy 2015! 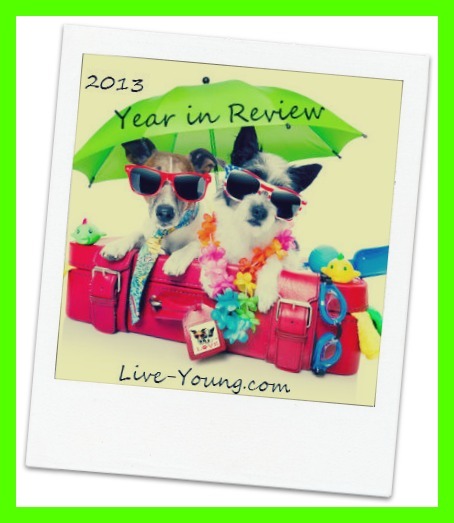 Looking back at 2013 here are some of my blog highlights! These are the posts that got the most views. Some of my most popular posts were written before 2013. My writing has staying power! Can You Naturally Reverse Aging? 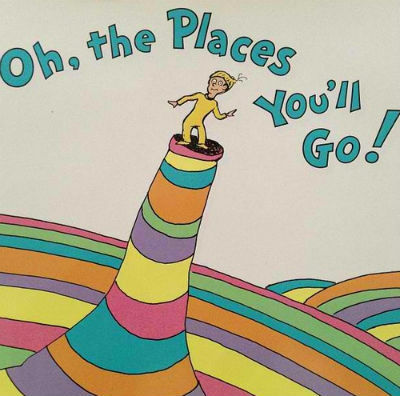 My Life List…oh the places you’ll go and the things you’ll see and do! 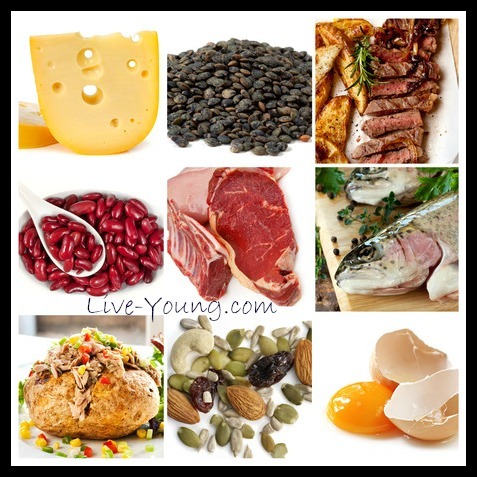 Do you wonder why your body needs protein and if you are getting enough every day? Thought this would be an easy way to read about the facts of protein through a Q & A! A: Protein is made up of amino acids which are the building blocks for the major parts of the body and are crucial to regulating and maintaining the body. Your body makes its own supply of amino acids, and must also get some from food. Hives, severe gas, wheezing…oh my! Do you suffer from any of these reactions after eating certain foods? If so, you might be suffering, along with an estimated 12 million Americans with food sensitivity. Let’s read up on the Top 5 Food Sensitivities! Gluten – and wheat intolerance deals specifically with the wheat grain, while Celiac disease is an autoimmune disorder which affects the body’s ability to process gluten proteins within the grain. It’s best to avoid baked goods, bread crumbs, cereals, beer, breaded food, sausage, sauces, ice cream, salad dressings and soups.